Citizen deliberation brings together a diverse group of those affected by an issue to learn, articulate their values, exchange perspectives, weigh trade offs, and decide together on collective actions and/or recommendations to government. 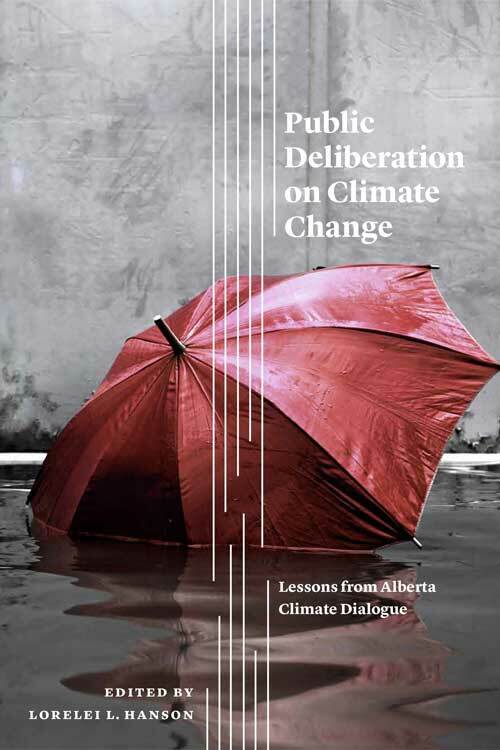 This theme looks at learning from ABCD about citizen deliberation and climate change that goes beyond particular deliberations covered by the other themes. Gwendolyn Blue - Framing Climate Change for Public Deliberation: What Role for the Interpretive Social Sciences and Humanities? Shelley Boulianne - Citizen Panels and Opinion Polls: How Do Policy Positions Compare?